Through presence, personal experience and storytelling, Penny will open a ceremonial space, in the spirit of inquiry with nature and her elemental beings, into myths and methods for co-creating ceremony at end of life. How may respect and value for ceremony support digestion and integration of our experiences at end of life? Are ceremony and ritual bio-needs of all fleshy creatures beyond spiritual beliefs, practices and cultural rituals? What are key elements that support slowing down and holding space for ritual to unfold in authentic and emergent ways? Are we ceremony catchers? How might perceiving death as a personal, familial and communal event grow relational capacities beyond ideas of wrong doing and right doing? How do soulful and integral approaches to end of life include and honor the earth and ecological footprint of death? Your participation, curiosity and spirit of inquiry will contribute to this playful, lively and stirring session! Penny Allport is a Certified Life-Cycle Celebrant (Weddings & Funerals) with the Celebrant Foundation & Institute, and a certified Insight Funeral Celebrant. 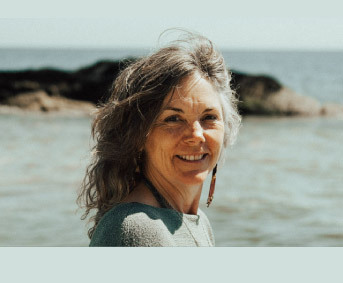 She is a long time lover and explorer of the world’s great wisdom traditions and has been facilitating soulful, somatic and inquiry based circles for over twenty-five years, in Canada, US, Bali and Mexico. Her recent collaboration with Living Well – Dying Well with The Centre for Earth & Spirit has inspired an experiential and inspiring program tending End of Life from the practical to the profound, deepening inquiry into the experience of death and dying in modern times. As a Metaphysical bookstore owner from the age of 28, a steward of a small retreat center (Paradise Found) on the Sunshine Coast of British Columbia, and into her current landing in Victoria, BC, as a Home Funeral Guide, End of Life Educator and Facilitator, Penny welcomes opportunities and invitations to sit on the threshold of what is not yet known, collaborating with humans, Nature and the Mystery. Bringing Death Home is her deepest call at this time, recovering and discovering all the ways we can walk with death as a friend and ally in these tumultuous and tender times, through courageous conversations and the reclamation of ceremony and ritual. Dr. Rosanne Beuthin, RN, PhD completed her post graduate nursing at the University of Victoria and is an Adjunct Professor. She works as a nurse consultant for Island Health and has been the coordinator for the Medical Assistance in Dying (MAID) Program since 2016. 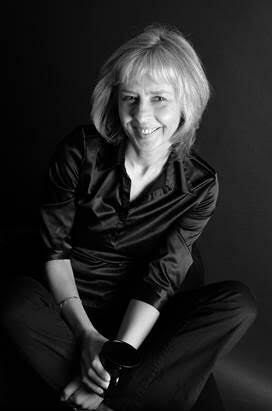 She has been involved with research into advanced illness since 2009, and has focused on metaphor, spirituality and death and dying. Rosanne’s goal has been and continues to be, inspiring relational practice and ethical care. Her practice reflects a heartfelt conviction that we are the other and are all connected. She is an advocate for patient choice and believes it is crucial that we invite, honour, and lean into patient stories; that we hear and accept each individual’s unique lived experience without judgement. This session will focus on what is green burial and where can it be done? The session will provide information and will also allow time for answering questions specific to the needs of the participants. Chris Benesch is the second of three generations of his family in funeral service. He trained under his father’s license in Barrhead, Alberta in 1986 and has been a licensed funeral director and embalmer for over 30 years. He and his family now run a successful business, Earth’s Option, specializing in green burial and client-centered funeral planning. 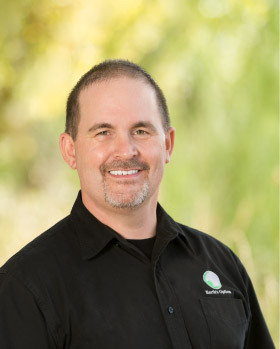 Chris is currently a member of the British Institute of Embalmers and has held various leadership positions with Provincial regulatory bodies and Funeral Associations in both Alberta and British Columbia. It comes to us all; the end. And while we may not be able to control the when and how, what we do have agency over is our legacy; the memories we want shared, the lessons we want learned, the stories we want told. Join Linda Hunter as she shares inspiration and insights from those who have designed their legacy around what matters most and what lasts – the lessons, the wisdom, the love. Learn what it is to create a Legacy Letter /Ethical Will, to design your own Farewell Event, and to learn how to tell your life’s story your way; writing your own Obituary and Eulogy. We may not all be writers, but we all have a story to share. This is about the heart work of dying – about what lives on, long after we have lived. Linda Hunter has spent more than 35 joy filled years as an independent writer, published author, and professional event planner. Dedicated to service and open to possibility, she aspires to walk a path of grace. Linda’s passion for life includes a passion for death. She spends time volunteering in the Palliative Care Unit at Saanich Peninsula Hospital, is a member of the Victoria Holistic Death Care Community and is grateful to have supported her elders through end of life. Linda believes that the final gift we can give someone is to honour their time on earth, to celebrate the life they lived, and to cherish the memory that they leave behind. At Dying With Grace, she provides event planning and writing services to create a memorable farewell that represents that life’s journey. How can we support our loved ones to successfully complete the rite of passage that is dying and becoming an ancestor? By coming into conscious and direct relationship with our deeply well ancestors, we can contribute to the journey of those in our family who have died to receive the guidance they need to transition into the realm of ancestors. 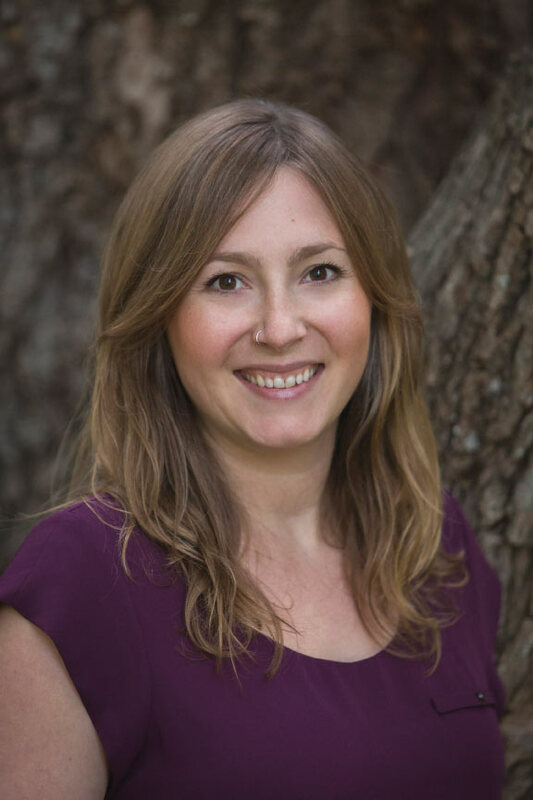 Join Shauna Janz for an inclusive and heart-centered talk on ancestral lineage connection, ritually safe strategies for helping deceased family members, and the role of grief in becoming an ancestor. Attendees will also be guided through an experiential visioning time to call in the support of their ancient loving ancestors. This approach is compatible with diverse cultural and religious belief systems. We all have ancestors, and we all have the inate ability to connect with them. Welcome everyone, whether you are seasoned in connection with the unseen realm, or new to this type of relational healing and support. Shauna is dedicated to tending belonging in our world, within ourselves, with each other, and with our other-than-human relations. She creates space for reaching into the rough and beautiful places that are a catalyst for transformation and healing, personally and collectively. She companions others through grief, and guides others into wholeness through ancestral re-connection. Her approach is trauma-informed and grounded in embodied presence, somatic awareness, and animism as sources of wisdom and resiliency. 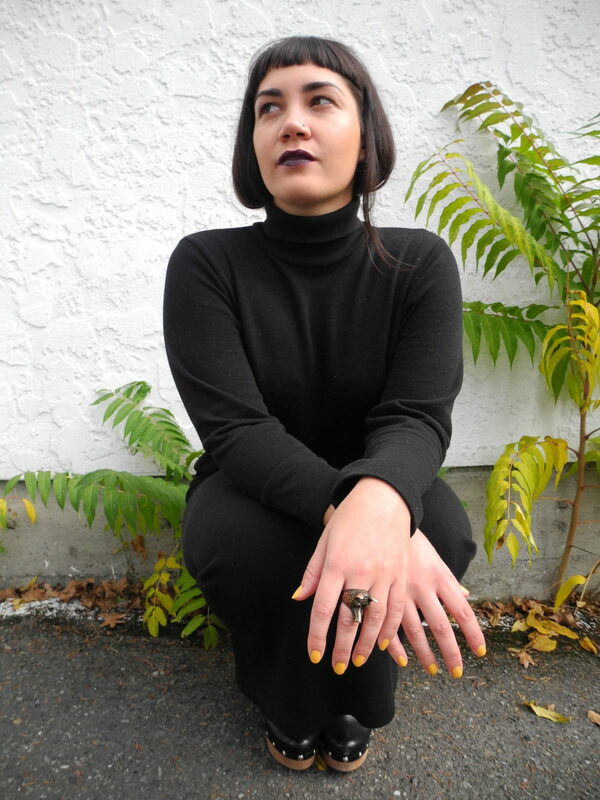 Shauna leads a practice offering individual, family and community grief support and ritual, ancestral lineage healing, training, and mentorship. 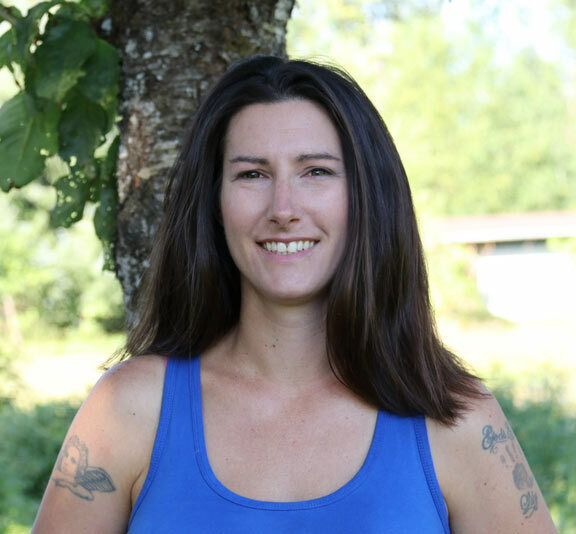 She is a teacher with Ancestral Medicine, founded by Daniel Foor, PhD; a trainer with BC Bereavement Helpline providing traumatic loss support; and the education director with Learning Through Loss supporting youth through grief. She is founder of the Victoria Holistic Death Care Community, and co-visionary for the annual Deathly Matters conference. Jennifer has spent the last 20 years as a care giver to persons at the end of life, beginning of life and the in between. Jennifer is a registered Community Health Worker, a birth doula and a practicing end of life care doula. She received her Bachelor of General Studies in Sociology/Gerontology from SFU in 2009. 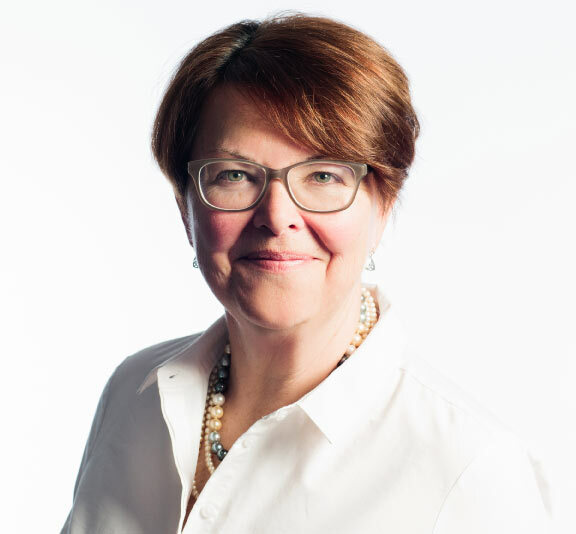 She developed the End of Life Doula curriculum in partnership with Douglas College and is a Director of the End of Life Care Association of Canada. Jennifer’s passion for quality end of life care inspired her to share her experience and empower others to fully live out their life. She is a mother of 5 and resides in the lower mainland of BC. People who experience homelessness and unstable housing, poverty, racialization, and exclusion, face barriers to quality care at end-of-life. For these populations, death and dying sometimes occurs in specialized palliative care settings but the majority of people die in acute care and alone. Alternatively, they spend their final days in shelters or supportive housing cared for by workers who are highly compassionate, but have limited training and support to ensure high quality palliative care. 2) Initiatives underway to cultivate a broader community response to improve how death and dying happens in the inner city community. Ashley Mollison is a research coordinator for various studies promoting health equity in palliative care (PI, Dr. Kelli Stajduhar) and is the co-author of a recently released report, “Too Little, Too Late: How We Fail Vulnerable Canadians as They Die and What to Do About It”. While new to palliative care, Ashley has over 10 years’ experience working in community settings with grassroots organizations advancing the health and political power of people who are living in poverty and homeless. 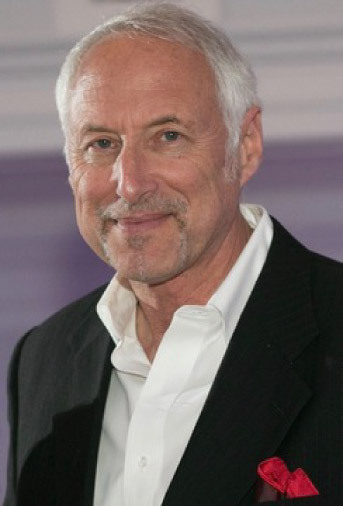 Don Morris, M.Ed. is co-founder and director of the Home Funeral Practicum, a national 2 day intensive training in home death care. After a successful career as a funeral director and cemeterian spanning the 70’s and 80’s, Don retrained as a therapeutic counsellor. In 2010, prompted by a concern for the environment and its nexus with wasteful/harmful funeral industry practices, he brought the Green Burial Council to Canada. A lifelong interest in death and dying led to consulting to the Canadian Integrative Network for Death Education and Alternatives. In 2012, after realizing the need for public death conversations, he and his wife Elizabeth opened Canada’s first Death Cafe. Glenn Patterson, AOCA, MEd is an artist, drum-maker, singer, storyteller, educator and filmaker. He believes that the drum as your ‘centre’, your connection to the earth, can become an empowering tool to self-awareness and realization. 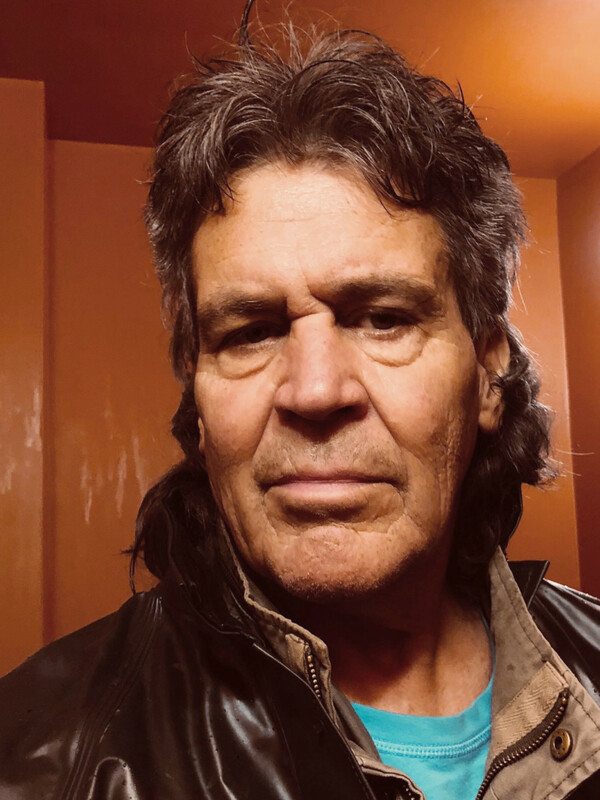 Glenn also facilitates ceremonies and a men’s warrior program (Awakening the Warrior Within) and served as the institutional elder at the Matsqui prison from 2009-2014, assisting inmates through one-one-one counselling and cultural ceremony. For many people, suffering at end-of-life is one of their greatest fears. We know that advance care planning* makes individuals “more likely to die at peace and in control of their situation, and to spare their family anguish” (Atul Gwande, 2008). But what else can be done to improve quality end-of-life at end-of-life? Pre-planning your personal care and comfort wishes is an important part of advance care planning. It’s also a unique way to ease end-of-life fears and prepare for a good death. This workshop guides participants to envision their final days and asks, “what would bring comfort, peace and even joy to your final moments?” Grounded in the 4 aspects of self (physical, emotional, spiritual and relationship), you’ll learn about personal care and comfort options like massage and sound therapy; envision the ideal setting for your death and learn tips for creating a comfort plan that reflects the uniqueness of “you”. This workshop includes guided meditation, collaborative dialogue and time to reflect on and record your personal care wishes using a holistic personal care and comfort checklist. *Advance Care Planning is the process of exploring and deciding on the type of medical care you would or would not want if you became incapable of making decisions for yourself. 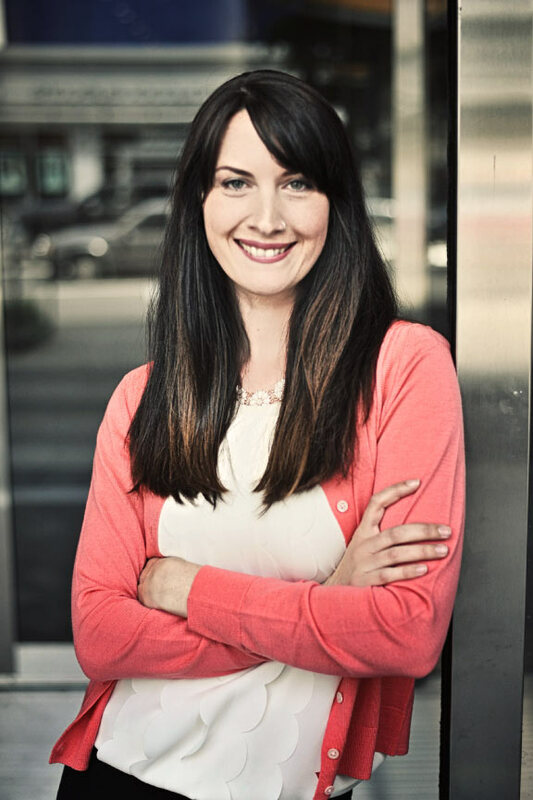 Chelsea Peddle is the owner and lead consultant with CircleSpace: Empowered End-of-life Planning. Chelsea draws on her experience in health policy and education, and her training as an end-of-life doula to support individuals, families, businesses and communities. Her goal is to transform how we prepare for death so we can live more fully, now. She empathically engages people to reflect on their values and beliefs, and to navigate information, healthcare and legal systems to make informed decisions about their end-of-life. Why do Buddhists meditate on death? A Buddhist perspective of death opens our heart to the deepest and most meaningful experiences of life. Our life is precious because it gives us the opportunity to engage in a spiritual path— one that creates mental peace no matter what our external circumstances may be. By expanding our understanding of what happens when we die, we become more mindful of our actions in daily life. Cultivating kindness, love, compassion and wisdom allows us to approach death with a peaceful mind. In his book, Living Meaningfully, Dying Joyfully Geshe Kelsang Gyatso writes that “preparing for death is the kindest and wisest thing we can do for both ourself and others”. Seeing our life as a dream, we can effectively prepare for death and the process of awakening. Sachi Tamura is a teacher and practitioner at the Bodhichitta Kadampa Buddhist Centre in Victoria. She believes that our state of mind and the power of what we believe is very important as we near the end of our life. Compassion and wisdom become increasingly significant. Contemplation and meditations on death and impermanence can bring great meaning and understanding to our experience. In 2016 Sachi completed the “Beyond Hospice” training program for Death Midwives and Home Funeral Guides. She now maintains a practice to support family and friends at the end of life, in whatever way is most meaningful for that person. 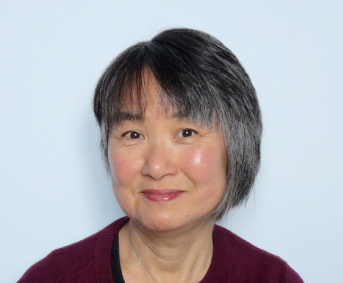 Sachi’s first decades of work were in the field of Augmentative Communication where she taught, developed curricula, trained teachers, and consulted to programs for people who are not able to speak. If you want to join the conversation, we’d love to see you there.